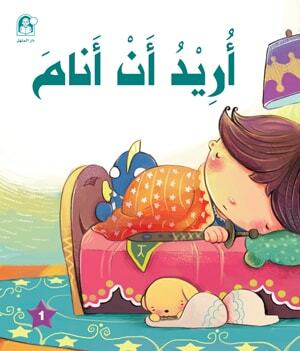 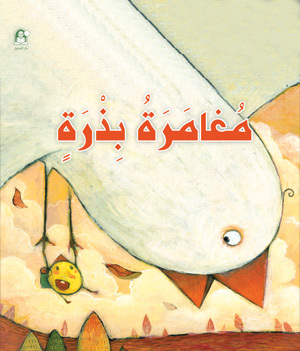 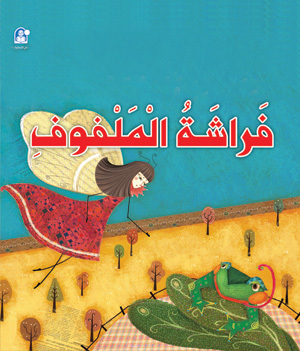 الشرنقة story is a short story comes within picture stories for kids entitled, القراءة الممتعة, and offered by Dar Al Manhal. 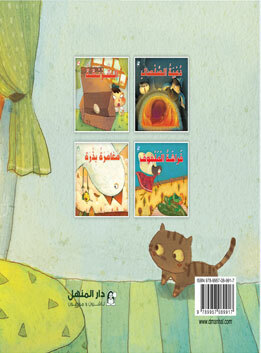 It includes four meaningful stories for kids offered with distinctive graphics that suite kids' age stage. 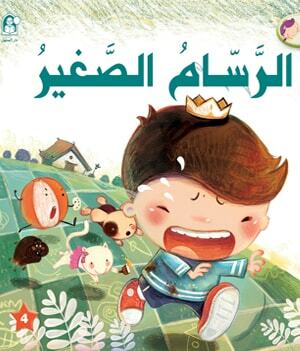 Each story includes instructions for educators on how to deal with the kids, it also includes fun activities that measure kids' comprehension for the story.